Written by Morten Rand-Hendriksen Published February 5, 2014 February 5, 2014 Discussion 24 Comments on Will Flat-File Dethrone WordPress? Unlikely. WordPress is out. Flat-file is the new wine. Or so the developer literati claim. I beg to differ. 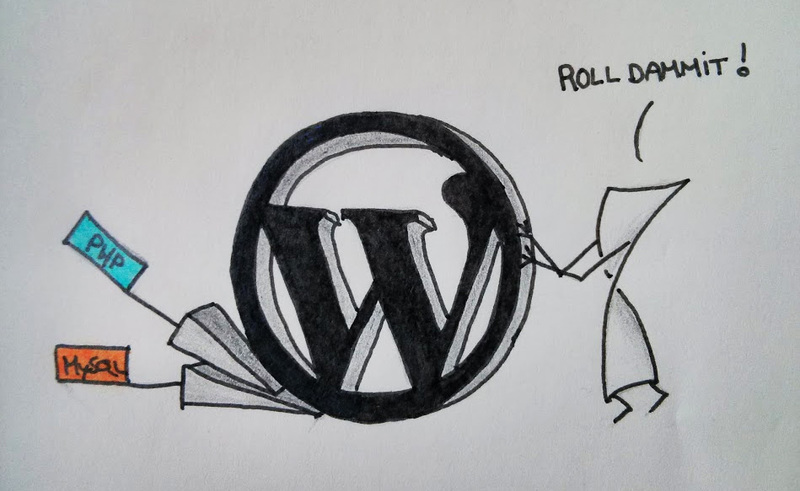 Rumors of WordPress’ demise are greatly exaggerated.